to buy products, attend workshops and special events? We work with you to grow and promote your agritourism business. If done well, these experiences lead to increased food literacy and a greater connection to the working landscape for locals and visitors, and to increased revenue for farms. the growing importance of agritourism in farm diversification, and the value of engaging locals and tourists with farms and local foods to increase revenue. She knows how to brand your business, market your products, and get visitors to your farm. 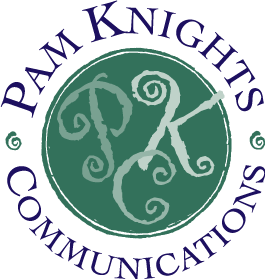 Let Pam’s expertise work for you! into a successful agritourism operation. The above photos were taken by Kelly Fletcher Photography for Scott Farm.